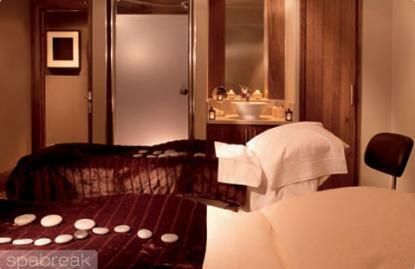 I had a wonderful treatment here, I was thoroughly looked after. My sister also enjoyed her treatment. Would highly recommend, thanks girls.